This week we have seen the first day of spring as we move into the last fortnight of the Spring Term! 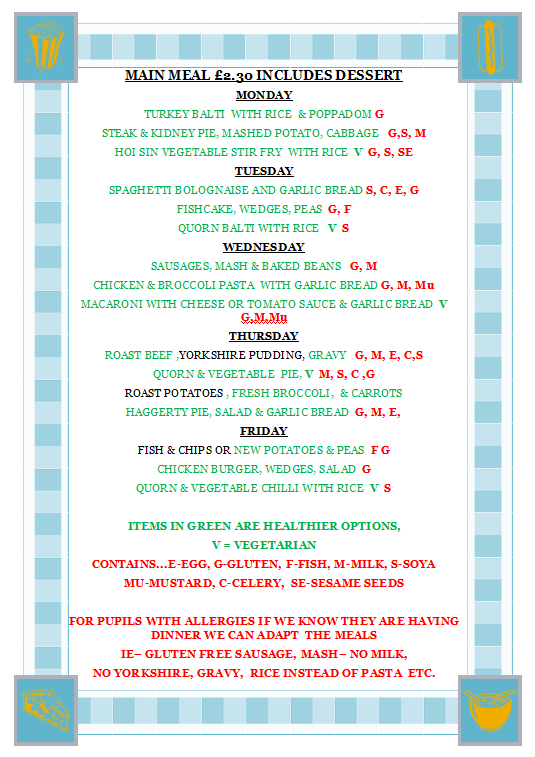 Through the week, pupils have been busy both in and out of the classroom. We often talk about the wealth of Co-Curricular activities available to pupils, recognising the value that these activities have on the development of skills, social interactions and independence and often offering pupils the chance to explore an interest in more depth or maybe find a completely new interest. 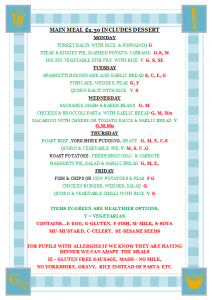 Please do look at our Co-Curricular page on our website https://www.camshill.com/school-life/enrich-extend-enjoy/extra-curricular-clubs-and-activities/ to see what is available to all our pupils to enrich their time here at school. The girls entered the competitive strand of the tournament for the first time. We played seven games across the day against schools from close by and a little further afield. We ended up with two losses and five wins! A great performance from all the girls, a lot of mud and some bruises to take away too! On Wednesday and Thursday this week the whole of Year 9 went to Marwell Zoo to study the adaptations of animals to the hot desert and rain forest ecosystems as part of their Geography Scheme of Learning about the Living World. They saw all the animals that weren’t hiding because of the cool, clammy weather and studied creatures as diverse as the gila monster from Arizona to the two-toed sloth from Amazonia. Our pupils behaved perfectly and combined a fascination with the animals and a desire to learn as much as they could about them, with fun and friendship outside the classroom. On Friday 22 March a team of Year 8 pupils visited Fareham College take part in a debating competition organised by our local Member of Parliament. The pupils had to work together to debate a motion against another school according to the British Parliamentary Debating Rules. We were chosen to oppose the motion ‘This house believes religion helps society’. The experience offered pupils the opportunity to develop their skills of debate, questioning and thinking at a high level, with other gifted thinkers from local schools. We will share more about the event in next week’s weekly message. 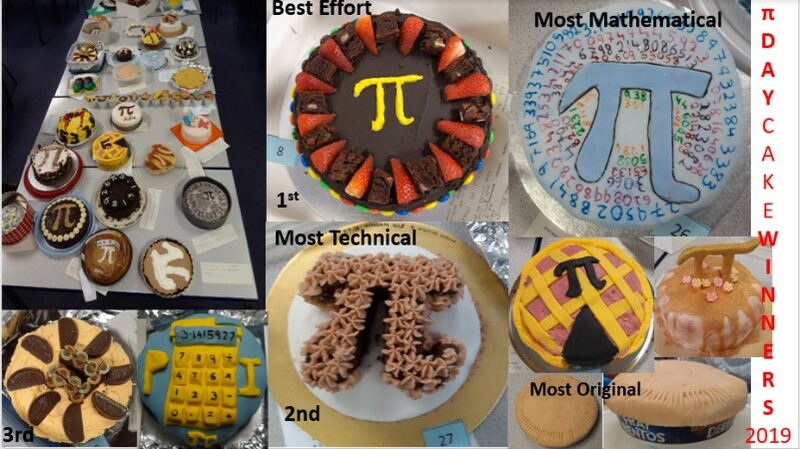 We had an overwhelming response to the Maths Pi Day Cake competition last Thursday (14 March). The entries just kept arriving and it was exciting as each new one was revealed! Pupils from Years 7 to 10 took part and there were 33 entries altogether, all scoring house points in the competition. Staff and pupils took part in judging the cakes and the winners are displayed above. 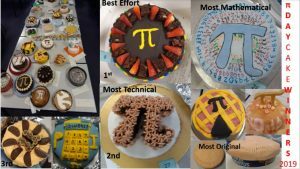 Prizes were awarded for the best in each category and favourites from Maths teachers and Mrs Harrison-Jones. 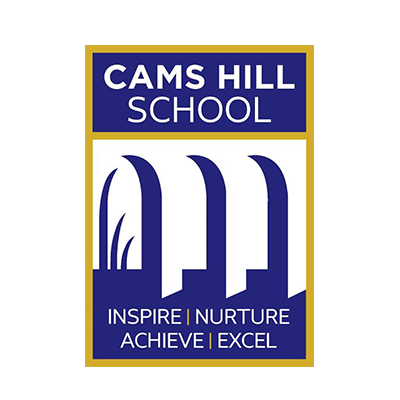 Cams Hill School held two anxiety workshops for parents/carers to attend during the school day on 13 and 14 March 2019. These proved to be very successful and all participants left the workshop feeling they had a better understanding of the issues that can increase anxiety in our young people and how they can be supported. The PowerPoint presentation will be put on our school website in due course under ‘Care, Guidance and Support’. An important opportunity for parents/carers and pupils to meet with subject teachers to discuss progress and what can be done in school and at home, to help secure the best outcomes as we make our way through the last few weeks until the exams. A unique collaboration of jazz inspired Music and Art. Musicians and vocalists will perform several pieces of music at the same time as artists create jazz inspired works of art. You are invited to bring your own soft drinks and a bottle of wine (with glasses) to enjoy responsibly (this excludes consumption by pupils) as well as light refreshments. Tickets are priced at £5 and seating will be at a shared table. 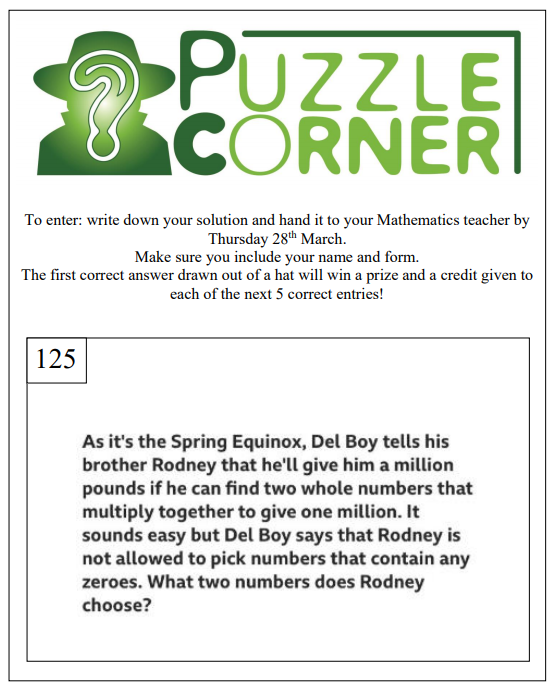 Payment, together with the reply slip, should be placed in an envelope, clearly marked with ‘Jazz Café’, the pupil’s name, tutor group and the amount enclosed, and placed in the post box on the wall next to the Resources Room. Alternatively, you may pay online at http://www.scopay.com/camshill-hants. Our Kindness Ambassadors have been presenting in assemblies all week with two competitions starting on 25 March 2019. Food bank donations are welcome from Monday 25 March 2019 and will be collected from the front of Reception as before as well as the milk bottle top/coffee jar lids/laundry detergent lids which can be deposited in one of the four boxes by the Events Hall (one for each House). The house with the heaviest box of lids will earn the most house points – so please get donating and collecting!